When it comes to social media and website archiving solutions for government organizations, pricing models can be rather nebulous. This is not an accident. Many archiving vendors use a strategy of charging a low fee for a small number of records, so initial prices seem very reasonable, but as soon as social media channels gain traction and see success, the organization suddenly finds itself being charged a lot more because of all the records created. Therefore, the more successful the social media channel, the higher the price over time. How do government organizations budget for this variable? Well, unlimited record models provide budget certainty and don’t penalize agencies for the increased popularity of social media channels. An increase in social media activity should be considered a success, not a liability. But increased activity means increased records, which leads to higher charges when pricing models are based around number of records. Whenever we speak to new and potential government organizations at the state, city, or local level about their biggest social media archiving frustrations, they inevitably bring up this challenge of record limitations. The fact of the matter is, they often underestimate the number of records their websites and social media accounts will be generating—and vendors bank on this fact. A mid-tier solution might (in addition to providing unlimited social media accounts and data storage) offer around 2,500 new records per month. This sounds like a lot, but when you consider what constitutes a “record”, you realize that it isn’t nearly as much as it sounds at first. If a social media account is being archived in real time, every change results in the creation of a new record. This includes not only new posts and comments, but also likes, unlikes, reactions, and deleted comments. 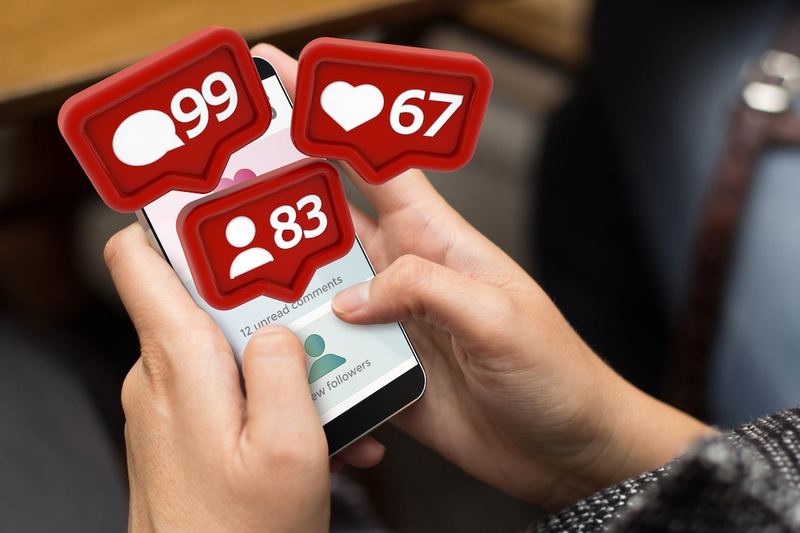 If a government organization is managing several busy accounts across multiple social media platforms, even a high monthly record limit can quickly be exceeded—which results in additional charges. Government organizations are required to preserve social media data for compliance purposes, and thanks to the abovementioned pricing structure, this can become a very expensive and unpredictable situation if their social media accounts see lots of social engagement. At PageFreezer, we don’t believe that agencies should be punished for having successful social media campaigns. Active online engagement with the public should be encouraged, and that means providing a pricing structure that doesn’t place a limit on records. PageFreezer offers unlimited records so that agencies never need to face budget uncertainty or worry about how many records they’re creating, but can instead focus on having meaningful conversations with constituents. Additionally, we believe in making Open Records compliance and transparency as simple as possible, which is why we provide a public portal that allows agencies to share archived social media data with constituents on demand. The portal can be accessed through any web browser or mobile media device, provides keyword search, and lets a user export content in PDF. If you’re in the market for a social media archiving solution, ask yourself exactly why pricing is structured in the way that it is before settling on a product. And make sure that there are no hidden fees, or that you won’t suddenly face a steep price increase. Visit our government webpage for more information, or read our blog to find out why we were chosen by the National Archives & Records Administration for all social media archiving. You can also have a look at our social media archiving product page, or simply request a demo to experience it for yourself.